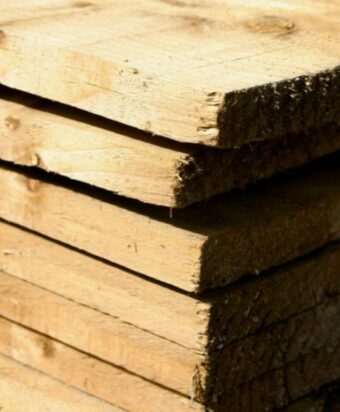 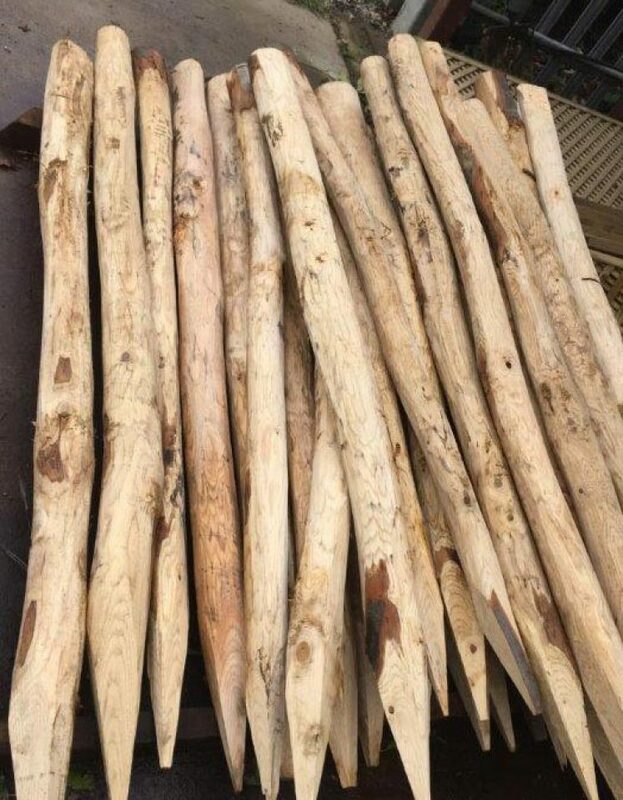 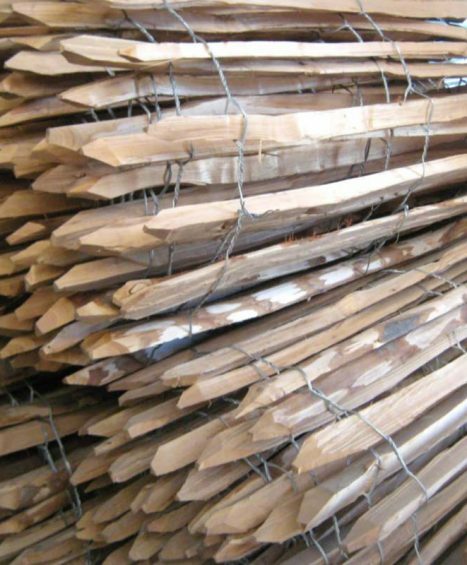 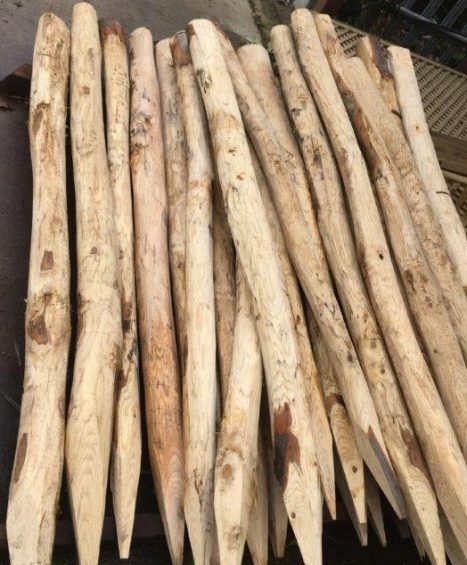 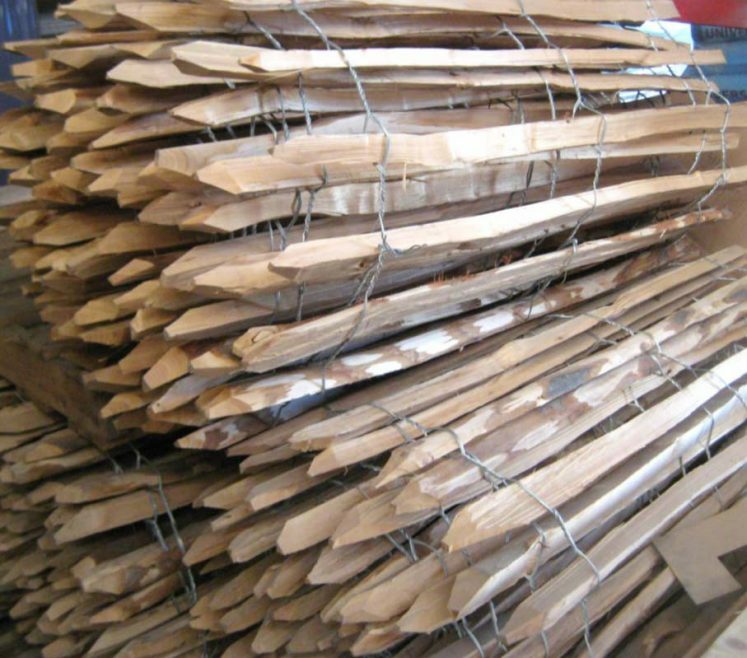 At Four Seasons we provide a range of high standard chestnut fencing including Chestnut Paling, Chestnut Posts and Cleft Chestnut Posts and Rails. 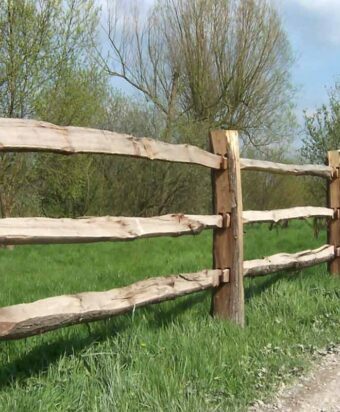 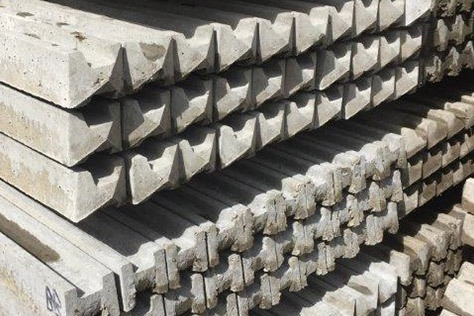 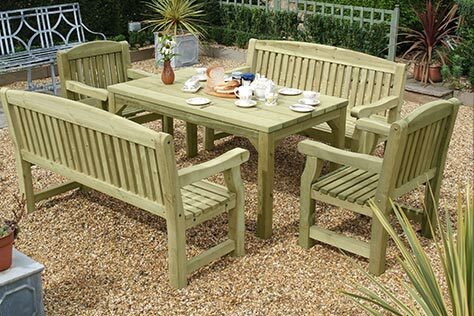 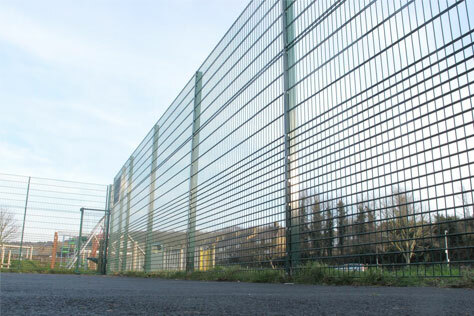 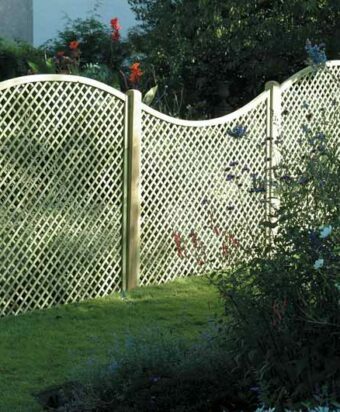 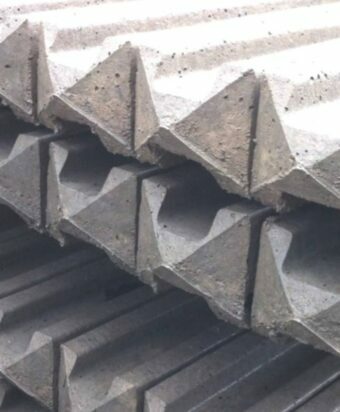 Our Chestnut Fencing is made from only the finest quality of material and finished to a superior level, ensuring that our customers receive only the very best end product. 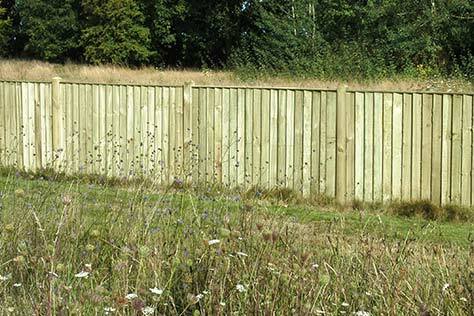 Not only is our chestnut fencing pleasing to the eye, it is also extremely hard wearing and durable making it the perfect type of fencing for anyone looking for long standing privacy. 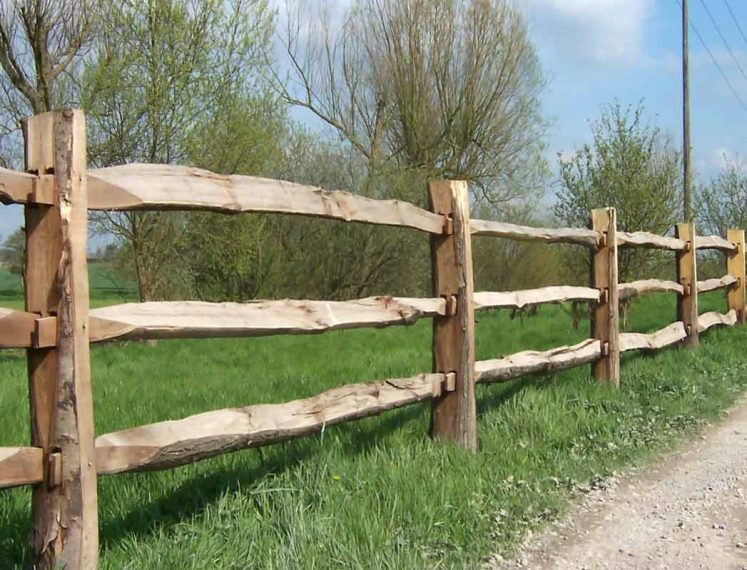 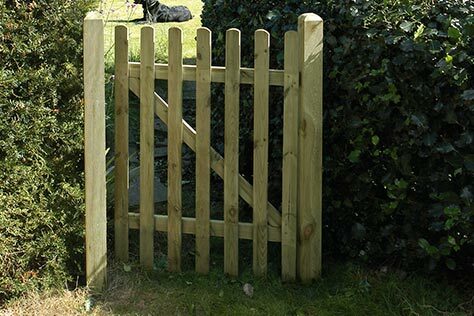 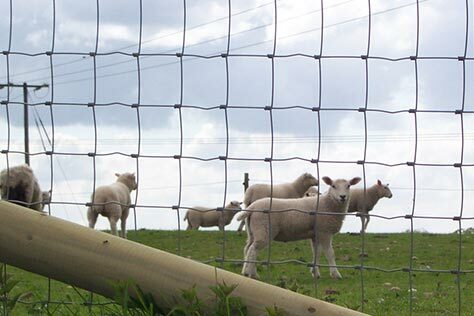 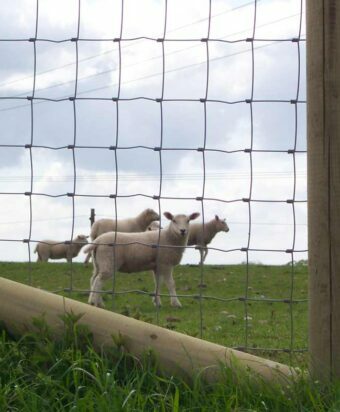 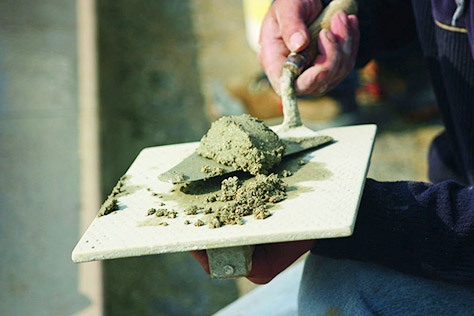 If you would like any further information about Chestnut Fencing please feel free to contact us on 01233 820240 where one of our support team will be happy to help.